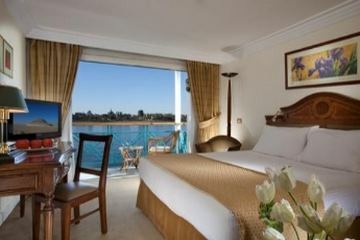 – Sonesta Moon Goddess Nile Cruise could be Totatly chartered or Out of Service for Maintenance in some Dates. 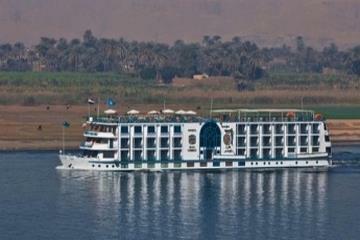 – The Sonesta Moon Goddess Nile Cruise Could be Sold Exculsively for some Nationalities. So we have to check if it is available for your Nationality or Not before confirming your booking.